-Every week we will pick 1 winner! 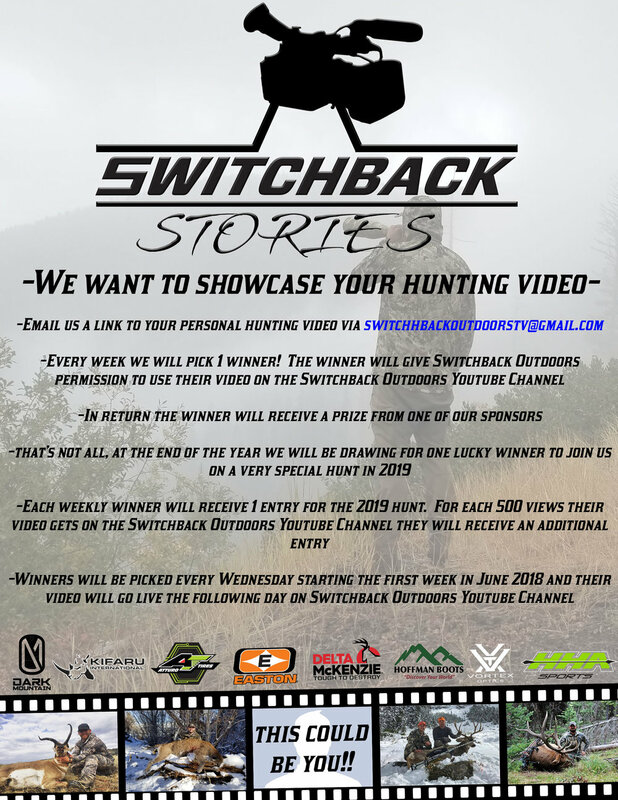 The winner will give Switchback Outdoors permission to use their video on the Switchback Outdoors Youtube Channel. (the only edit will make to your video is adding a "Switchback Stories" intro. Winner must also sign model release form allowing Switchback Outdoors the use of their video.